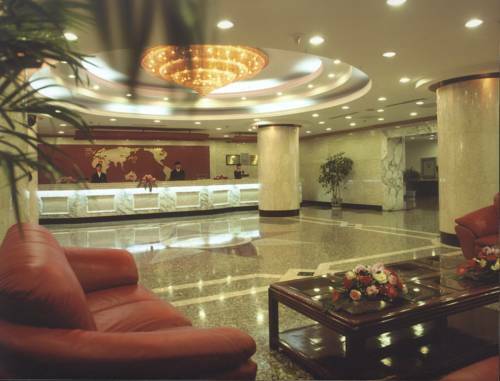 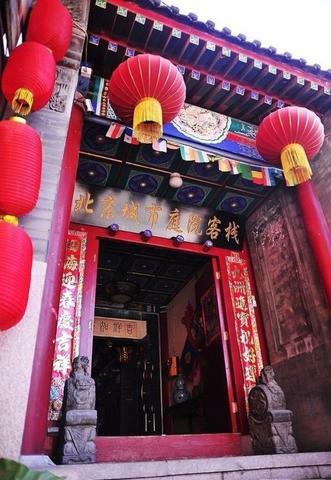 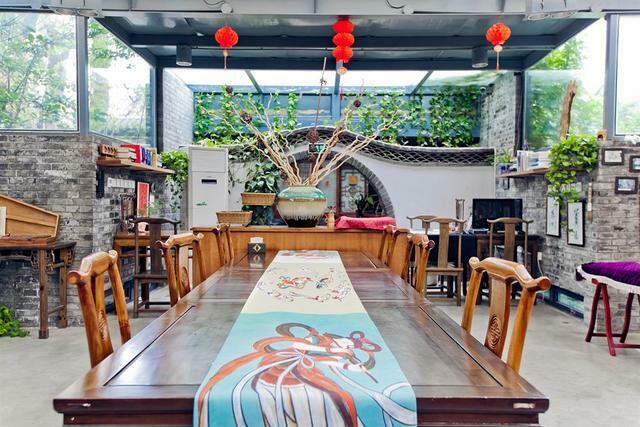 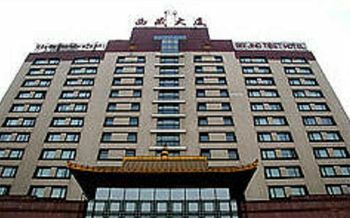 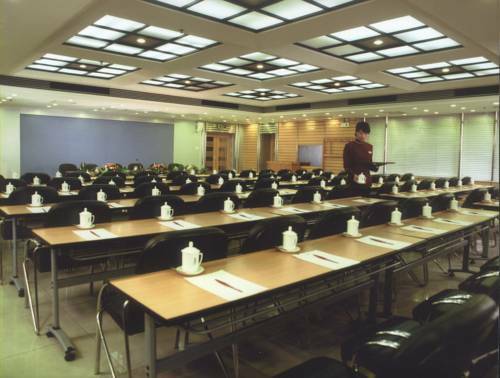 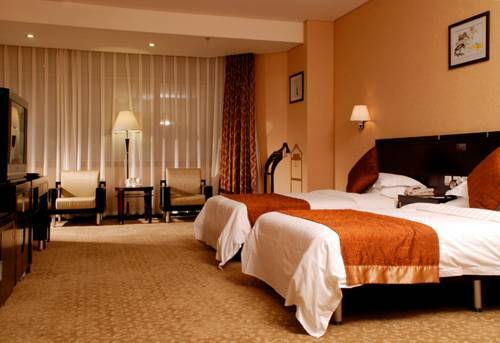 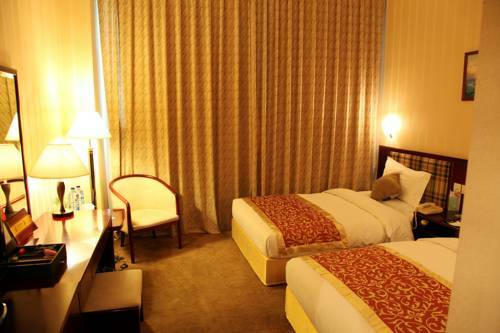 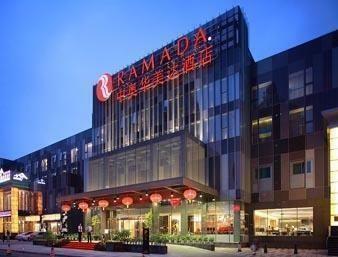 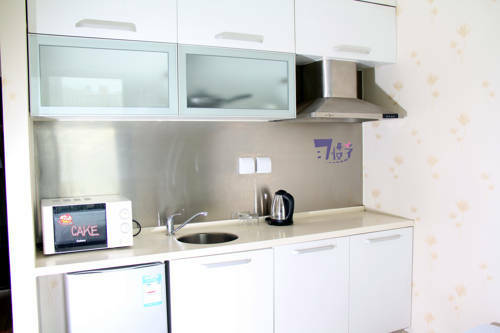 Jingmin Hotel is located in Chaoyang District, a 10-minute walk from Beitucheng subway station, thus provides easy access to various attractions. 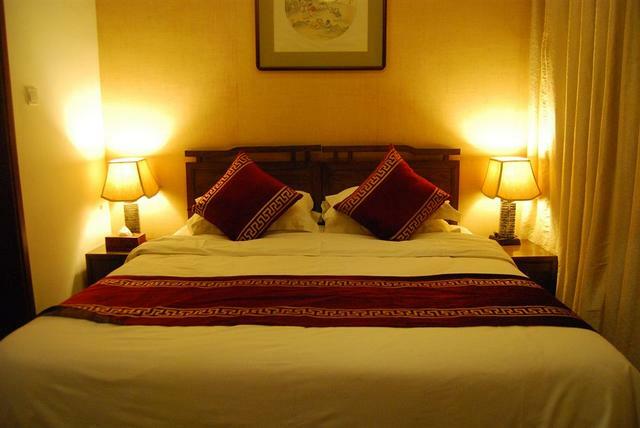 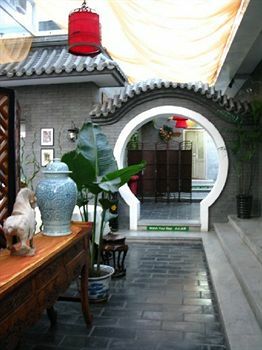 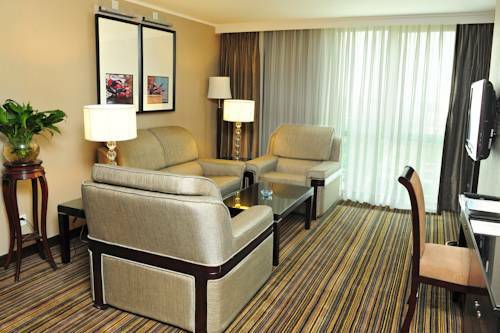 It offers elegant rooms with Chinese-style décor and free wired internet. 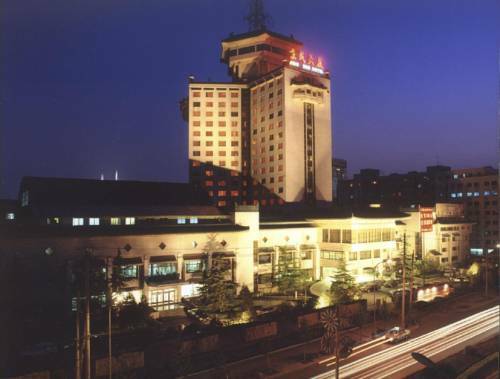 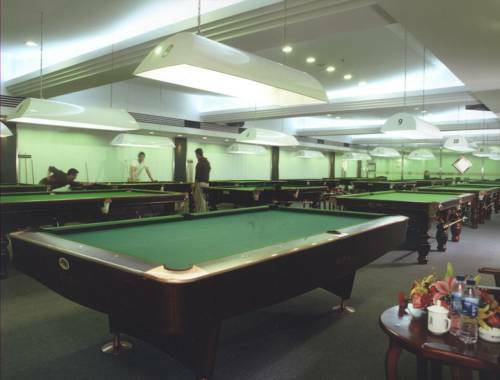 An indoor pool and sauna facilities are provided.Jingmin Hotel is a 30-minute drive from Beijing Railway Station and a 30-minute drive from Tiananmen Square in the city centre. 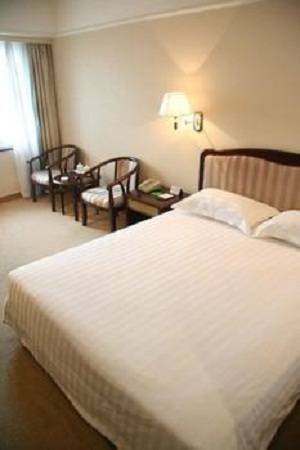 Summer Palace is a 25-minute drive away.All air-conditioned rooms come with a seating area with sofa, a cable TV and an electric kettle. 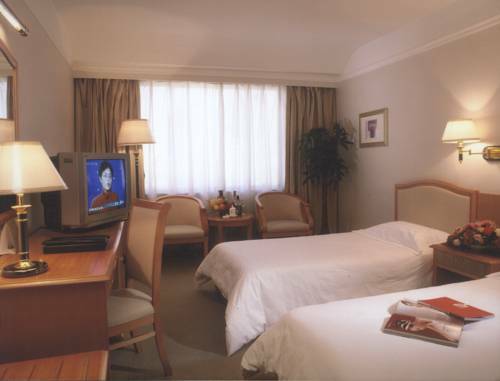 En suite bathrooms include free toiletries and shower facilities.Guests can check emails at the business centre, arrange day trips at the tour desk, or visit the beauty shop. 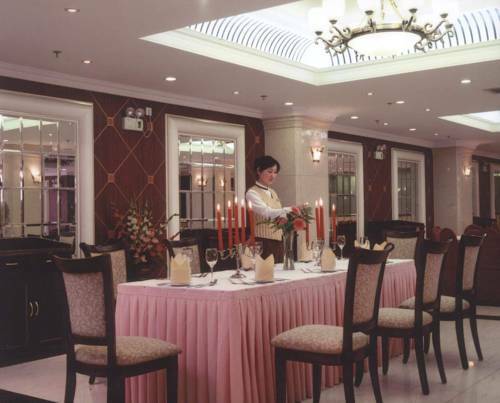 Daily newspapers, luggage storage and room service are also provided.A fine selection of Cantonese, Szechuan and Shandong cuisine can be enjoyed at the hotel’s Chinese restaurant.